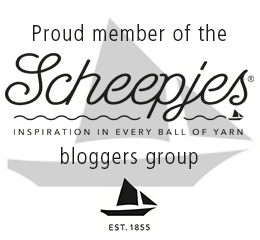 …until Scheepjes asked me if I would like to design their 2018 CAL. Surprise! With so many things on my ‘I want’ list, it takes me a very long time to get to a place where I feel marginally ready to share a big project with the world. In this case, it took more than a year and a half (and MANY testers) from first being asked to design this project to finally being able to share it with you. I cannot tell you what it is yet and I can’t show you any photos. You will have to wait until next week for that. But I CAN tell you that I have put my heart and soul into creating something I hope you will love. I can also tell you the name of the CAL: Ubuntu. The word Ubuntu in a Nguni Bantu term meaning “humanity towards others” or “I am because we are”. 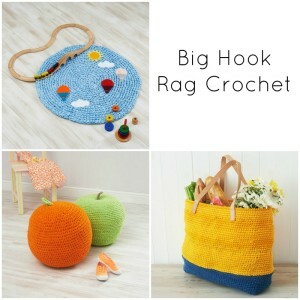 Through Crochet-alongs, I have found a community that constantly reminds me of the essence of Ubuntu: connection, community, and mutual caring for all. We wanted to honour and celebrate that in this CAL, both in the design and how we choose to engage with each other as we embark on this journey. This project means a lot to me, and I’m thrilled that I will soon, once again, be swathed in the happy hubbub of a large communal project! I hope you will be able to join us, whether you are an old hand at CALs or have never done one before and would like to see what all the fuss is about. ps. 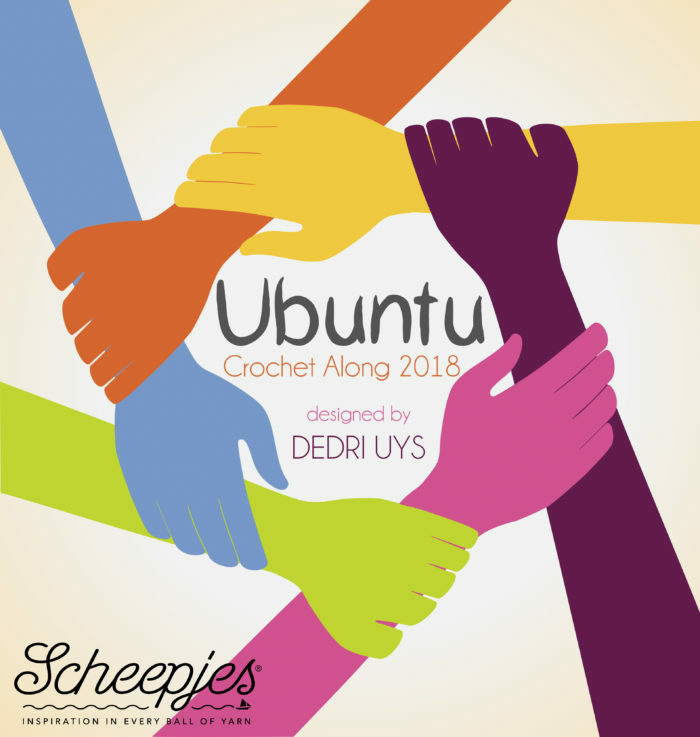 Scheepjes released the first teaser for this CAL on Wednesday (18 July 2018), which was also Mandela Day. I think this is so fitting, because Mandela showcased the spirit of Ubuntu in his daily life and interactions with people, as well as in the legacy and teachings he left behind. In fact, when Obama spoke at Mandela’s memorial, he spoke about Ubuntu. You can find the clip HERE if you would like to see it. Ubuntu is my first CAL and is by far the most complex and most intricate project I’ve worked on. As I patiently await the release of the part 3 pattern instructions I felt I should thank you for introducing us to the essence of Ubuntu and for creating and sharing such a beautiful design. Ubuntu really is a work of art! Thank you so much Anthony. You aren’t, by any chance, the Anthony I met at Yarndale? I am indeed the very same Anthony. Thank you, Dedri, for Sophie’s Universe. 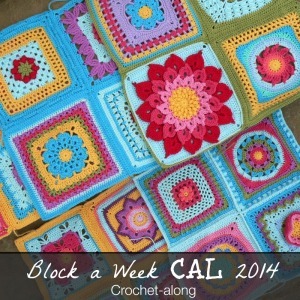 My daughter, daughter-in-law and I have all made beautiful blankets from your wonderful pattern. 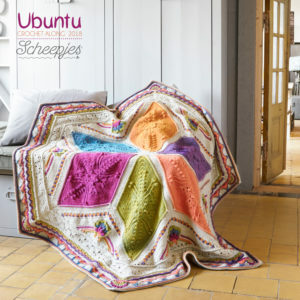 We all love you and are excited about Ubuntu, what it stands for and the chance to make another beautiful blanket. I loved the Sophie’s Universe very much. 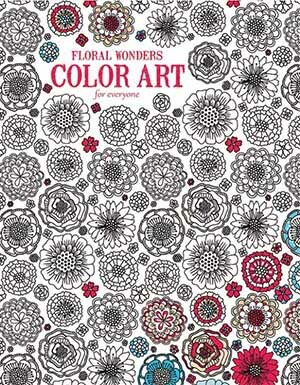 I have always been a knitter but that turned me on to crochet and so I have ordered the the yarn pack for the large Ubuntu afghan. The colors are lovely. I can’t wait to get started on this new project. Hello Deidre. 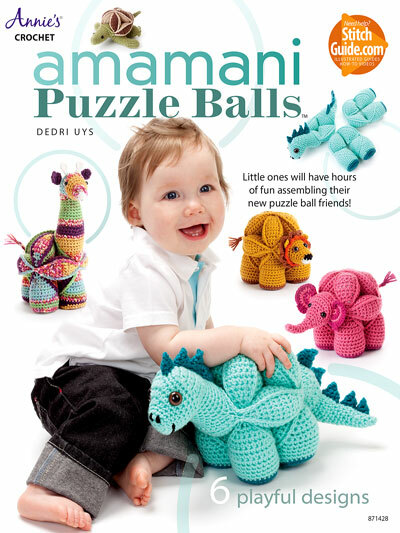 Do I have to purchase the whole kit or can I just purchase the pattern. 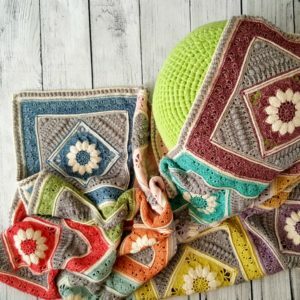 I live in South Africa and it will be difficult to get this (as you may well know), but would love to make this beautiful afghan. Many thanks! Can people still buy the Ubuntu CAL leatherette label, button, markers, and loom if they choose to do their own colors. 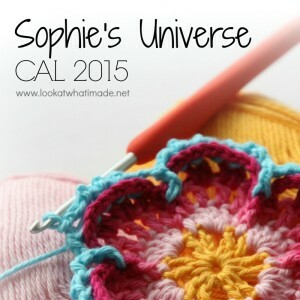 I have done Sophie’s Universe CAL in my own color choice so I still want to have access to the special items. Can you help with this Dedri? 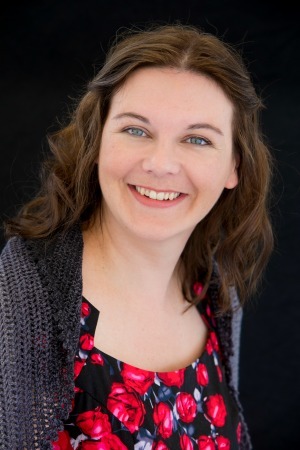 With you at the designing helm, Ester at the video helm, Sheepjes at the yarn helm…..OMG, I can’t even begin to think how awesome this is going to be! 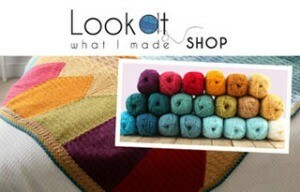 I was just able to preorder the medium kit on Woolwarehouse ( a birthday gift from my mom – yay mom!) and they are selling like hotcakes! I fly every week and a half and the stewardesses are so excited to see me working on something. One said to me, “Have you ever heard of a CAL?” Then she showed me a photo and I said, “Oh, you made Sophie!” she was so excited I knew about it :) Now, the only thing better would be another book!!! Thanks for all the hard work, in my opinion, YOU are a rockstar! I love it when I hear stories like that! Thank you :) It can’t be fun flying that much, though. Or do you enjoy it? I love reading your posts and working your intricate patterns. 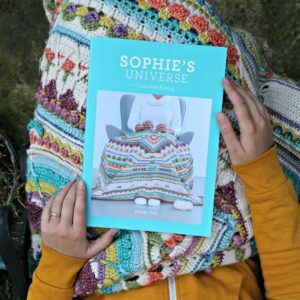 I love seeing what others do (I’m still in awe of the tiny sewing thread Sophie’s Universe), and I never fail to be amazed at your thoughtfulness and generosity, both in sharing your designs and your knowledge. Your generosity in sharing the fruits of your labor and your heart has added light to my life. I started crocheting again 5 years ago when my 16yr old daughter was diagnosed with Bipolar Disorder. 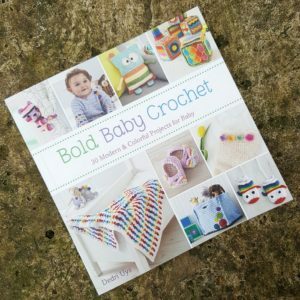 I wanted something positive to do as I sat in endless waiting rooms, and crocheting has been that, as well as a way to give back to others. As I’ve improved my skills and gotten more adventurous in what I hook, I find that every time I bring out my latest project, it attracts folks to ask questions, to remember someone else who crocheted, to ask what I’m making and for whom, and one time, to solve a clear math problem evident in my sweater design- sort of a waiting room miracle. When you add in all the wonderful people I’ve met online, all the generous designers who share their work and ideas (and the folks like Esther who share support and teaching) it makes clear that you’ve chosen this CAL’s theme very, very well. Oh this is so pretty, I can’t wait. Hopefully I can save up enough for the small kit. Thank you so much for doing another CAL. Hi Georgina. I’m glad you like the book and enjoy Sophie so much!